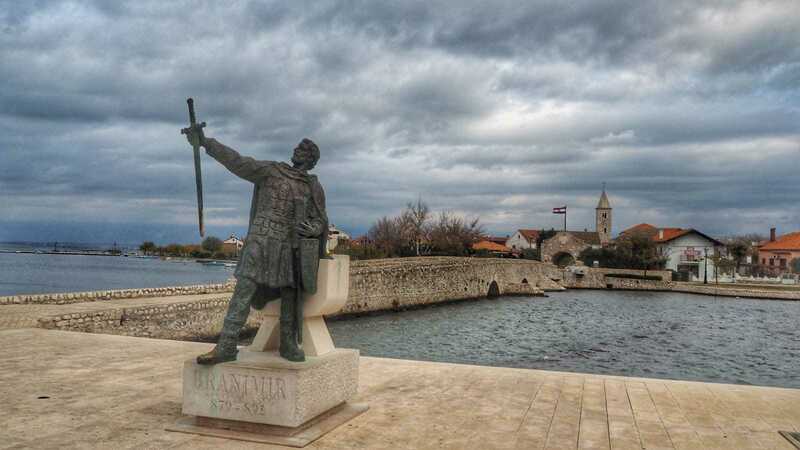 There are many reasons to like Nin, cute Croatian town located 16 kilometers from Zadar. 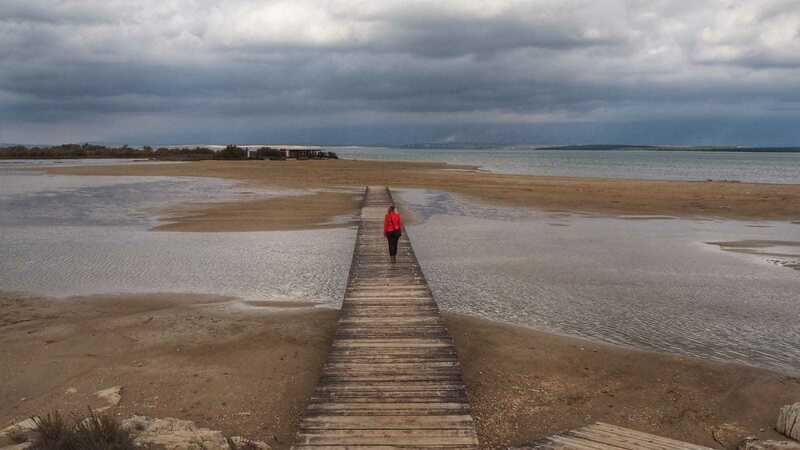 The center is situated on a heart-shaped island of 500 square meters, there is a maze of romantic streets and there is an amazing old bridge connecting this small world with the mainland. Or, better said, there WAS. The long history of Nin was rewritten exactly a year ago. Despite the damaging foods, Nin still kept his historic character and charming beauty. In case you never heard of Nin before, let me show you this stunning island in the map. 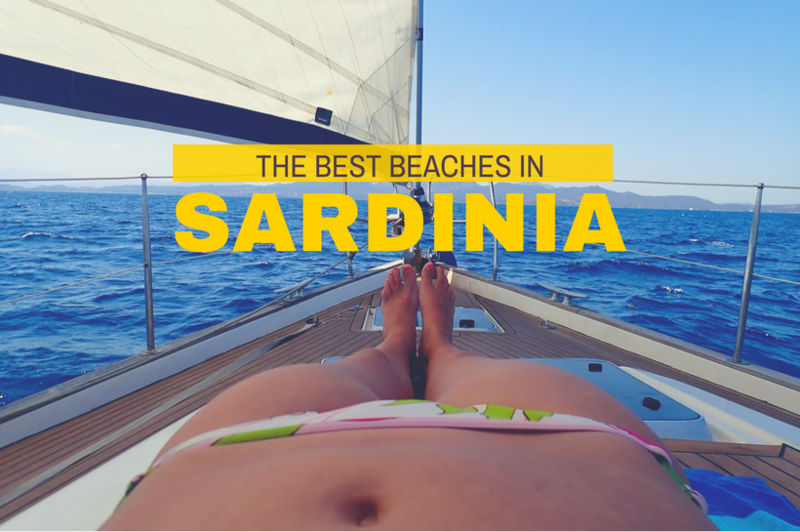 This place is just a stone’s show away from Zadar. The town just has about 1,132 permanent inhabitants. There are few hotels and private apartments, too. However, many people visit it just as a day trip. I visited Nin, Croatia, many times already. Last time it was during my Croatia road trip when I visited all from the north all the way to Dubrovnik. Coming from a family who has been headed to the Zadar region every year on a summer holiday (my parents have been coming there two decades in a row). We liked Nin since unlike many places in Croatia, there were lovely sandy beaches and my dad sometimes nicknamed trip to Nin lagoon as a trip to “Bulgaria” (land known for sandy beaches). What’s so special about Nin? 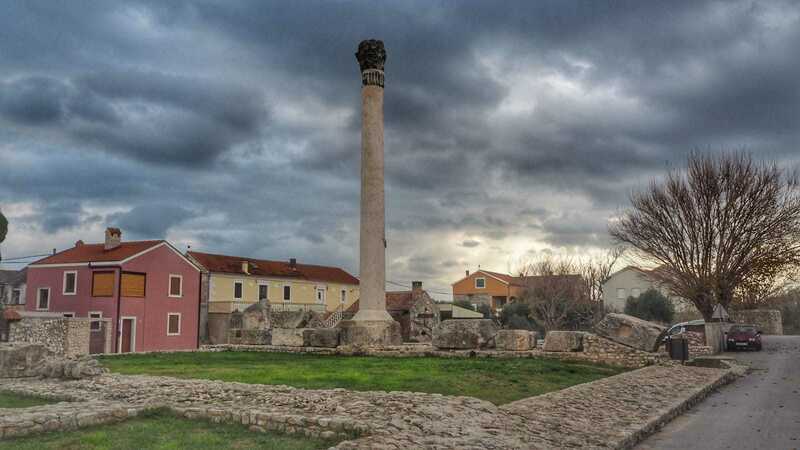 Nin is considered one of the oldest Croatian cities. It was founded by Liburnians in the 9th century B.C. The Church of the Holy cross build in this period has been unofficially has been nicknamed as the smallest cathedral in the world. There are many other archeological findings on the island, especially from the Romans who overtook Nin after Liburnians. Nin hosts remains of the largest Roman temple on the Adriatic sea, build during the rule of emperor Vespasian ( CE 69 to CE 79). If I should name just one person which is collected with Nin, then it is definitely Bishop Bishop Gregory of Nin (Grgur Ninski). He is very well known across Croatia. He is a 10th– century bishop who opposed the Pope and introduced Slavic language in the churches. 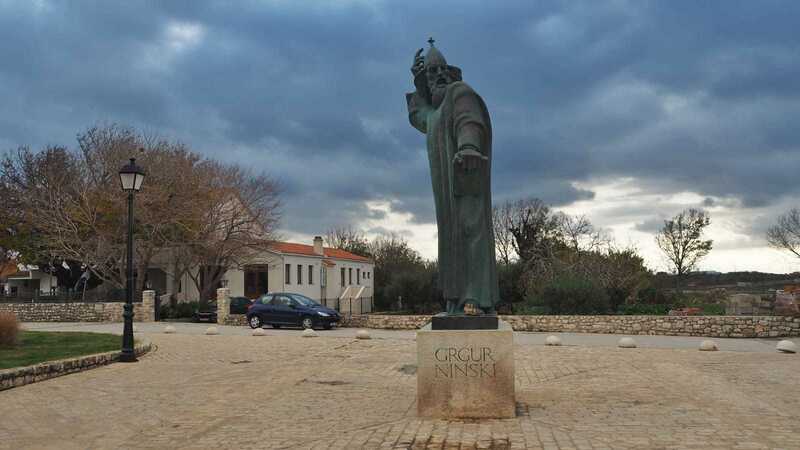 There is a big bronze statue of Gegory of Nin, designed by Ivan Mestrovic, a well known Croatian sculptor. On September 11, 2017, the sky above Zadar region turned dark. It rained, rained and rained. 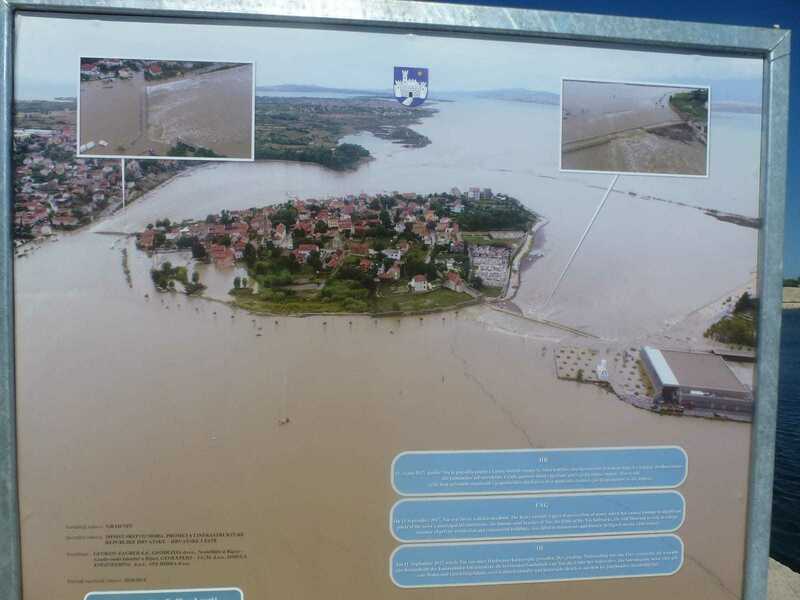 Torrential rainfall of almost 280 mm in 24 hours fell in Zadar, Croatia, causing damaging foods in the city and nearby towns and villages. The was 1HR billion euro in damage. For Nin center, which is surrounded by water, this amount of water represented a major thread. Unfortunately, there is two major bridges were in the way: the historical bridge connecting the center with the mainland has been destroyed, breaking down just about in the middle. Another bridge, used for vehicular traffic also has been submerged. So – is Nin worth visiting? You know, for my family this is no real question: my parents still visited Nin during their holiday earlier this year. They have been there every time for the past 20 years. 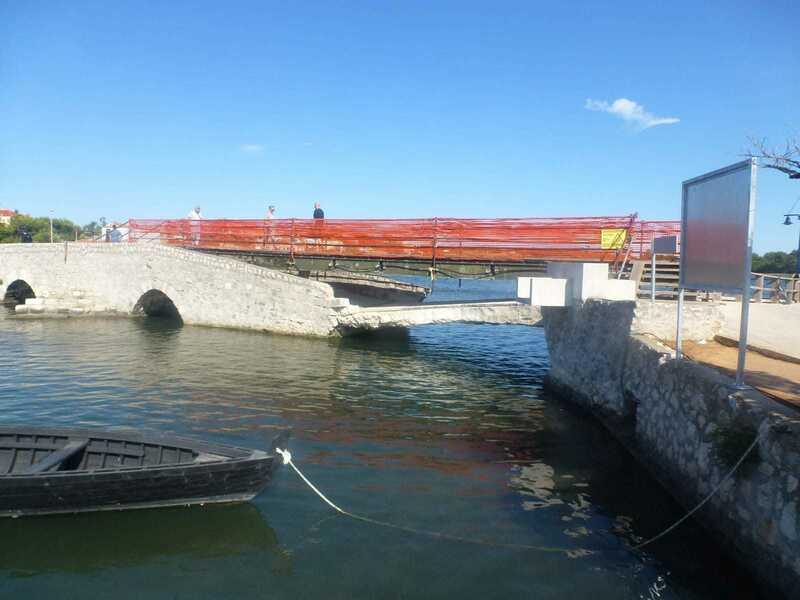 Bridges have some contemporary supporting structure attached so that it is possible to use them. Some beaches around Nin were changed drastically, but the work to cultivate them again has started. And the old town? It’s still as charming as it used to be. Make your way to Nin, you won’t regret it! And if you have been, just come again. One year since the sad events is the right time to re-visit. 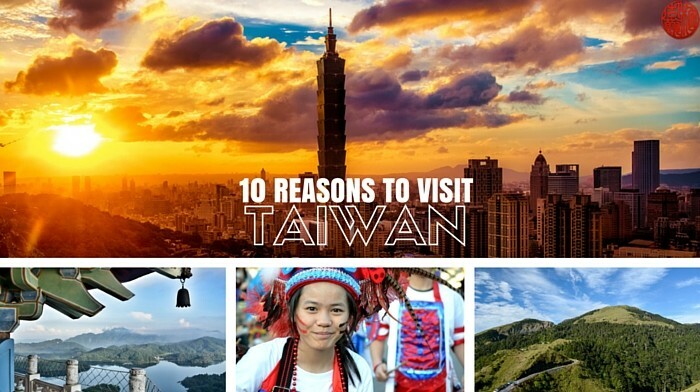 Already planning your next trip? 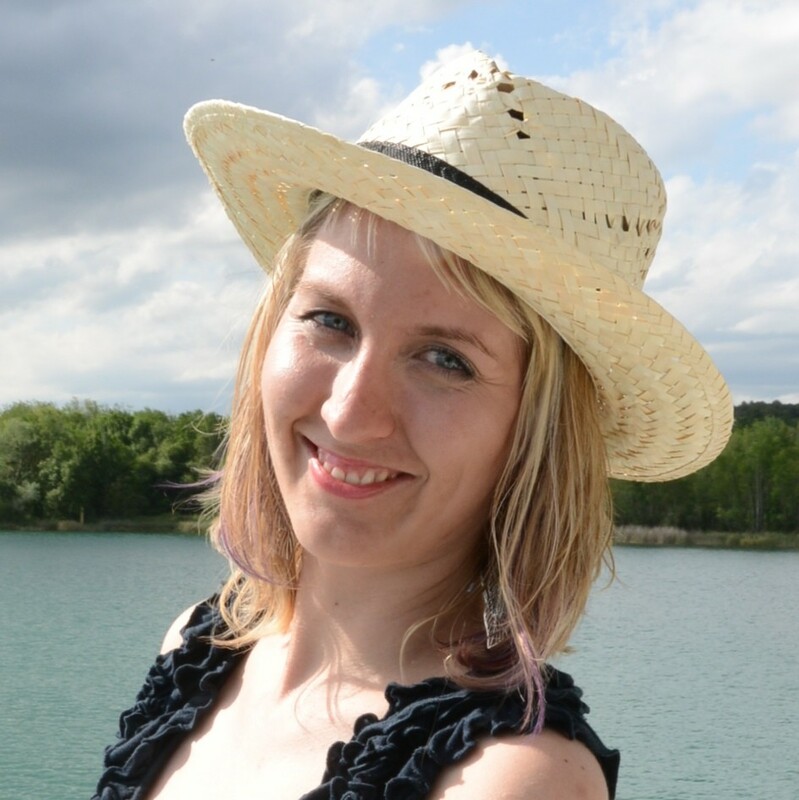 Check out my other article about Croatia in winter.